Illustrations167 colour and b&w ill. Trained by Giuseppe Grandi and Federico Villa, Italian sculptor Adolfo Wildt (1868-1931) belongs to the prestigious genealogy of marble cutters. Influenced by the Vienna Secession and Art nouveau, close to Symbolism, he created an artistic language where Expressionism mixes with reminiscences of ancient art, Gothic, Renaissance, in an unseen balance between the expressive strength of the model and the grace of purely decorative patterns. 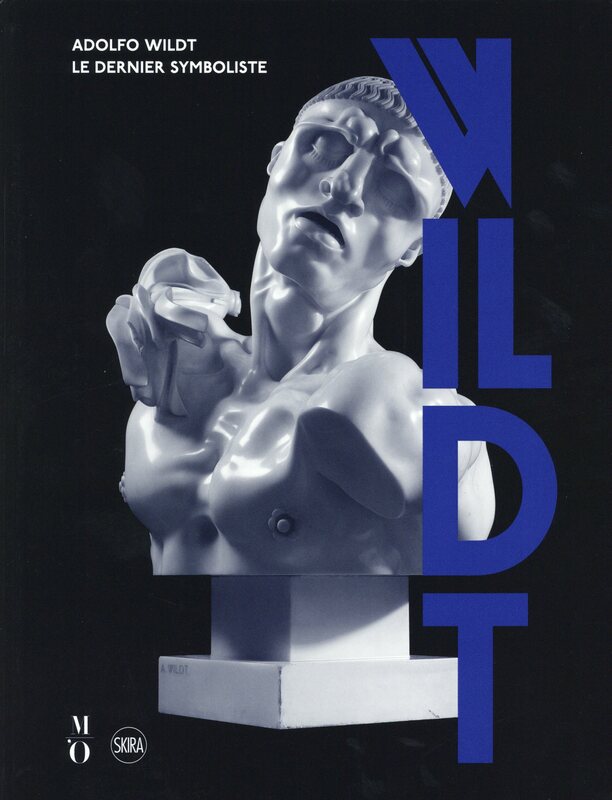 This book is the catalogue of the first exhibition in France devoted to Adolfo Wildt.